Our WordPress Websites are creative, classic, neat and well presented. Soft-Web Digital will develop any free or premium WordPress theme and make it look better than any of the demos. Soft-Web Digital will install must-have plug-ins for you, no matter what package you choose. Soft-Web Digital provides full range of WordPress theme & template customization services. Soft-Web Digital develop unique content for your site and blog to make sure you stay ahead of your competitors. 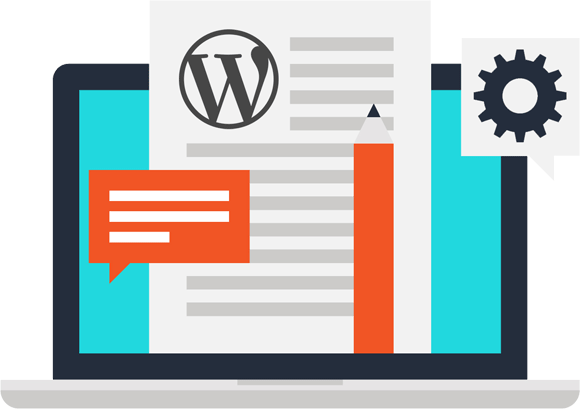 At Soft-Web Digital, everything is our strong suit, and we endeavor to offer you WordPress theme customization services that lets you transform your themes to solutions that are all-inclusive, versatile, and riveting. While tailoring your themes to suit your business sensibilities, we take every measure to keep it responsive and compatible across different platforms. Without falling prey to the mainstream and hardly effective ways of theme customization, we deliver services that make this customization a pleasant romp. Soft-Web Digital help WordPress bloggers and website owners enhance the visibility of their website or blog in Search Engines like Google. Soft-Web Digital provide web content development services such as content planning, writing, and editing and keyword analysis. You'll start off by having a website. Of course, Soft-Web Digital can install and set up as many plug-ins you want or need. Soft-Web Digital will securely move your entire WordPress site, emails and databases to your new hosting account.